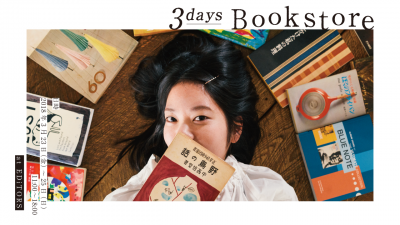 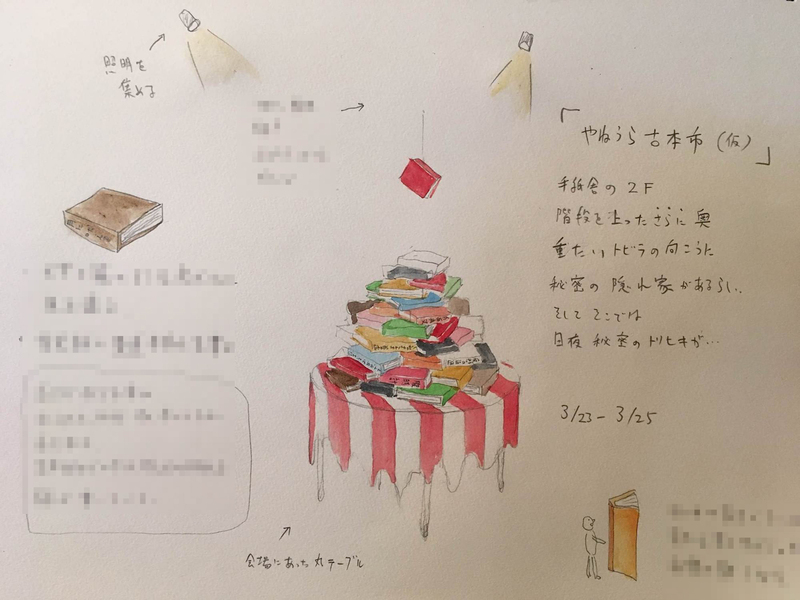 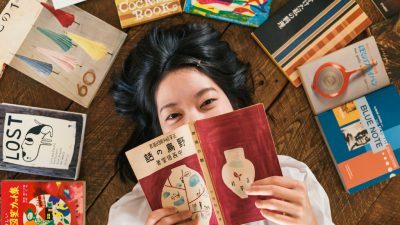 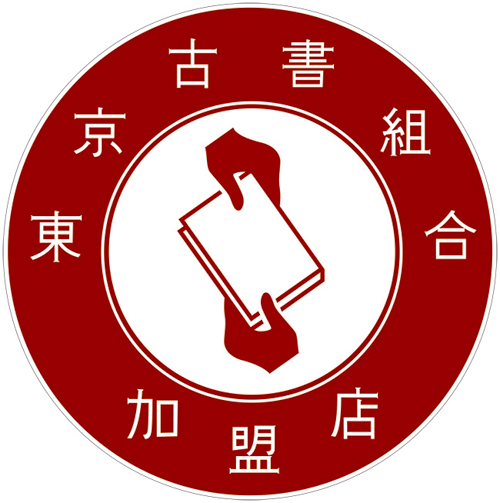 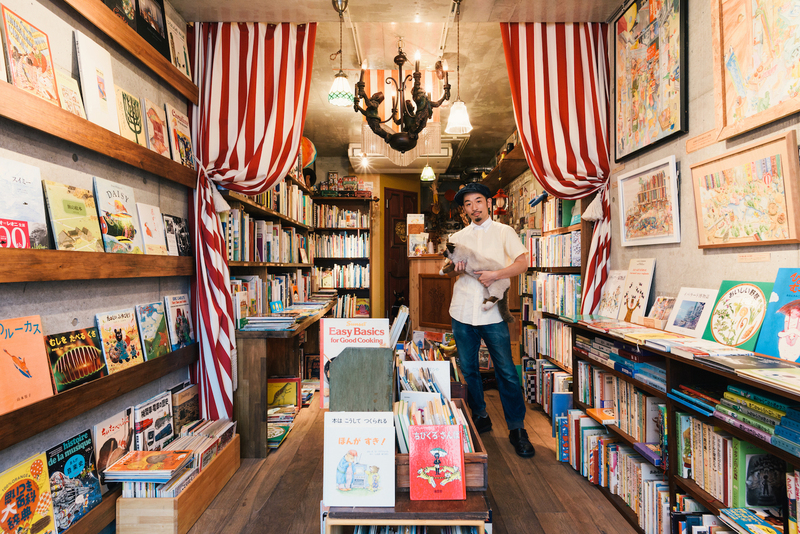 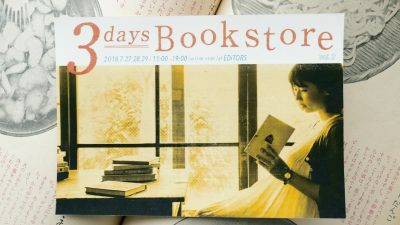 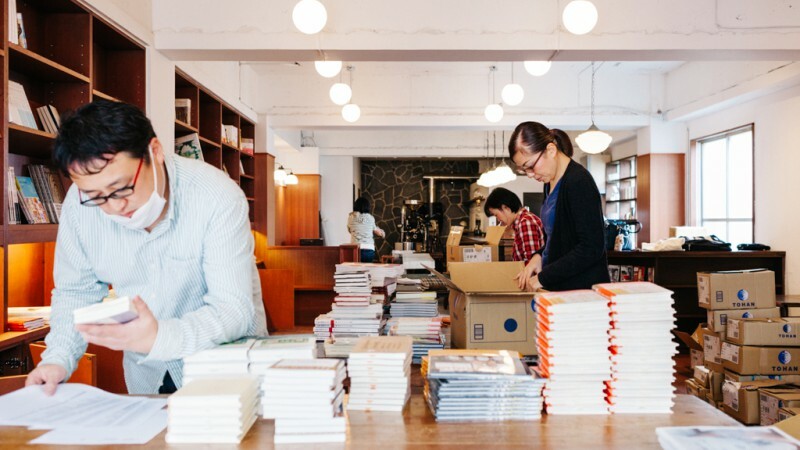 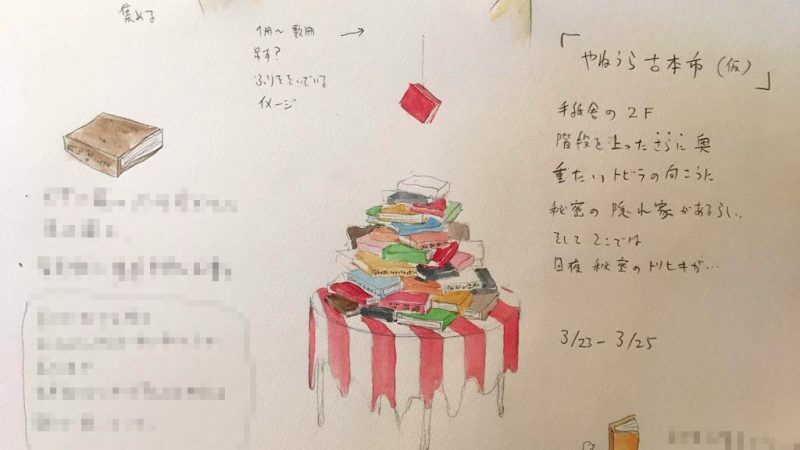 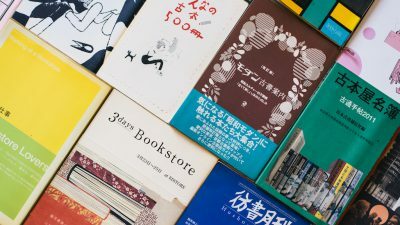 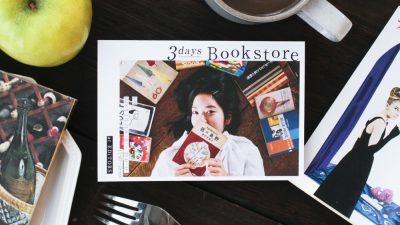 【3days Bookstore !? 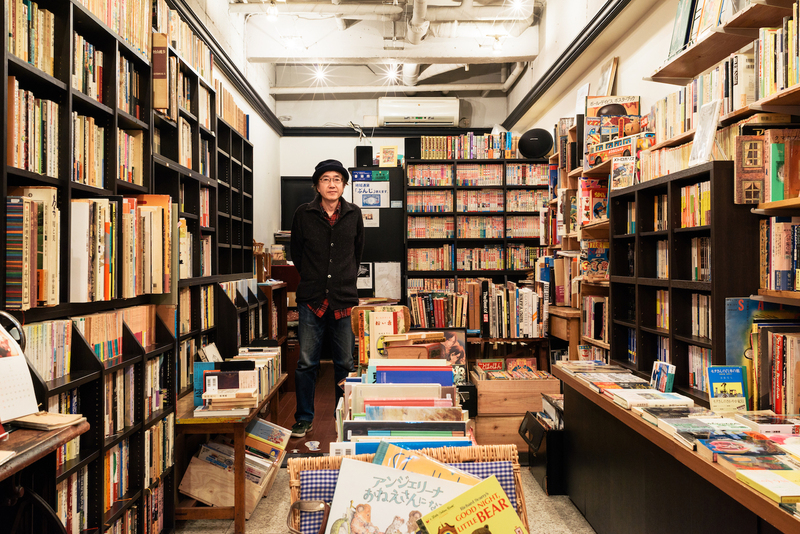 ③】Special Thx to MAIN TENTさん、まどそらさん、カヌー犬さん!! 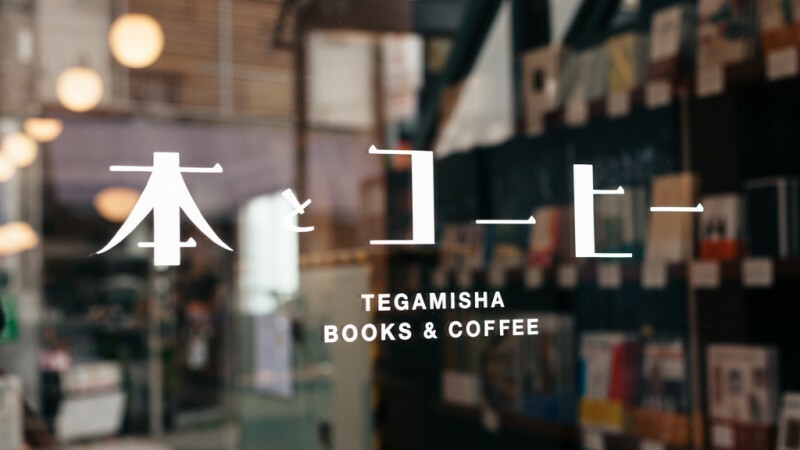 All you need is a good book and a cup of coffee.